VW second-quarter net income quadruples on China, U.S.
BERLIN (Bloomberg) -- Volkswagen reported its biggest quarterly profit in two years on higher demand in China and the United States for the Golf compact and Audi A5 coupe. Second-quarter net income quadrupled to 1.25 billion euros ($1.63 billion) from 283 million euros a year earlier, the company said Thursday in a statement. Profit beat the 721 million-euro median estimate of nine analysts surveyed by Bloomberg News. Revenue rose 22 percent to 33.2 billion euros. CEO Martin Winterkorn, aiming to surpass Toyota Motor Corp. in sales and profitability by 2018, is targeting a second straight year of record deliveries. In China alone, Volkswagen announced plans in the last two months to build two new plants to double production capacity. VW said on June 16 that deliveries, which rose 16 percent in the first half, may “significantly” exceed last year's 6.29 million vehicles. Volkswagen's two new factories will bring the carmaker's total in its biggest market to 11 as VW doubles production in China to 3 million vehicles within four years from 1.4 million in 2009. 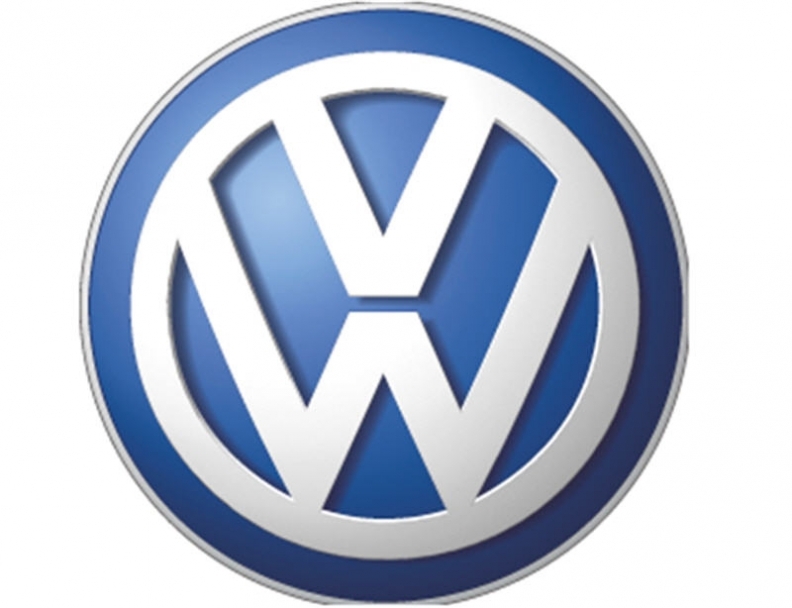 VW's first-half deliveries in the world's largest auto market climbed 46 percent to 950,278 vehicles. In the United States, where Volkswagen will open a plant in Chattanooga, Tennessee next year, six-month sales increased 29 percent to 175,300. First-half U.S. sales of the Jetta compact, which VW will swap for a new version in October, increased 19 percent to 55,258 cars, accounting for 44 percent of the total. Other models that posted gains included the Tiguan, Passat CC and Rabbit/Golf. VW is targeting in 2018 a pretax profit that exceeds 8 percent of sales, compared with 1.4 percent in the first three quarters of 2009, as well as a medium-term operating margin of at least 5 percent of revenue, VW said on April 29, reiterating goals first published earlier. Volkswagen is integrating Porsche Automobil Holding SE's automaking division, Porsche AG, as the two manufacturers develop a model strategy that includes sharing platforms to double Porsche's deliveries to 150,000 vehicles in the medium term. Winterkorn this month named production chief Jochem Heizmann to a new post overseeing VW's truck holding as the carmaker seeks to forge closer ties between truckmakers Scania AB and MAN SE. Volkswagen owns 70.9 percent of Scania's voting rights and 29.9 percent of MAN, which today reported a nearly sevenfold increase in second-quarter net income to 153 million euros as demand for heavy trucks in Europe rebounds.